Files stored in PDF (Portable Document Format) provide a versatile method of transferring documents without losing formatting and other effects. The file format was originally created by Adobe, however since in recent years Adobe’s PDF reader has become bloated and difficult to use. In this article I will look at six free alternative PDF viewers. Foxit is one of the best alternatives to Adobe Reader. Firstly, opening a PDF document is almost instantaneous without any noticeable lag. It also does not have any problems handling large documents, images, or any other complicated graphic. Additionally, Foxit comes with a bevy of useful features, such as a note-taking tool, a highlighting function, and it is even possible to manipulate the text within certain PDF documents. You are also able to fill-in digital PDF forms and save them for later completion. The only criticism of this reader is the the intrusive ads that push its paid products. Finally, we would like to mention that during installation it is a good idea to enable Safe Reading Mode this ensures that malware attached to PDF files is not able to infect your computer. 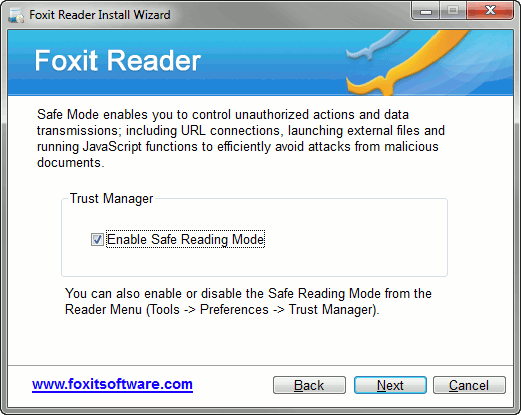 Foxit Reader is free and can be downloaded from Foxit Reader 4.3. 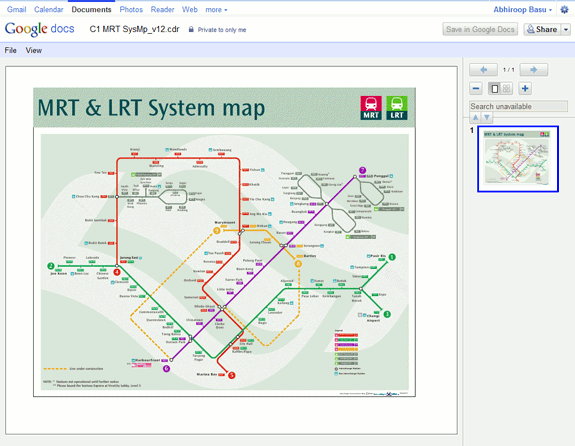 The principle goal of Sumatra is to provide a fast and simple PDF viewer. It does not come with many frills, however it loads files quickly and has a number of keyboard shortcuts that make browsing through documents a breeze. PDF-XChange is similar to Foxit Reader, it comes with a large feature-set and has speedy load times. You can browse PDFs using its tabbed or thumbnail view, perform annotations, add comments, and draw a variety of shapes to mark-up the document. 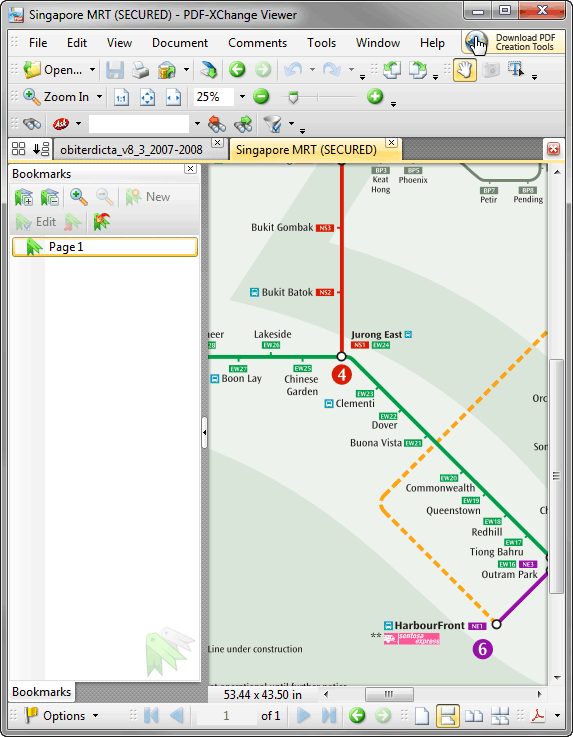 Some of the features, such as text extraction require an upgrade to the “Pro” version. Nuance is arguably the slowest PDF reader as it loads after a splash page. It also feels slower when browsing and the feature-set is not as complete as Foxit or PDF-XChange. However, it does come with the basic features such as text annotation and commenting and as a bonus there is a free PDF to text converter. Google Docs comes with its own PDF reader which is useful in a crunch as it works on any computer connected to the internet. In addition to viewing PDFs sent to your Gmail account, Docs allows you to upload PDFs from your computer and convert them if necessary. Once uploaded you are able to view the PDF. Unfortunately, Docs does not come with any other features, such as the ability to manipulate the PDF. 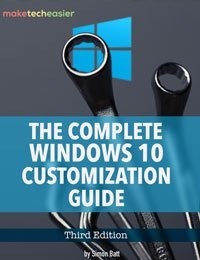 Although Docs lacks features found in most PDF readers, the fact that it is available in the cloud makes it incredibly useful when you are at a computer without a PDF viewer installed. Like Google Docs, Chrome is a featureless PDF reader. It is useful when you wish to view PDF files without downloading them to your computer. Clicking on most PDF links on the web automatically launches Chrome’s built-in reader. It is then possible to save the loaded PDF document to your computer. My clear favourite is Foxit Reader as it combines a complete feature-set with speedy browsing of PDF documents. If you want pure speed I would recommend Sumatra, however for a feature packed product, look no further than PDF-XChange or Foxit Reader. 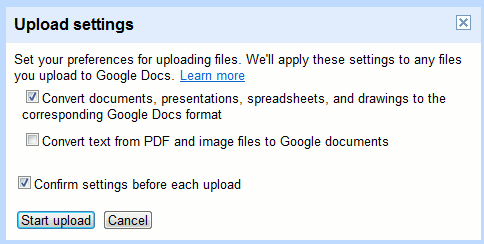 To ensure that you can access PDF files from any location Google Docs or any other web based viewer works best. Finally, for ubiquity, I would recommend simply installing Google Chrome which handles most PDF files on the web without a problem. Personally, I prefer SumatraPDF because of its minimal design. It’s small, lightweight, and stays out of the way to let you focus more on the file you are viewing. 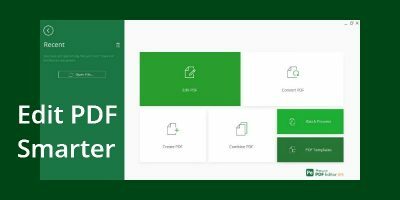 PDFReader.info provides everything you need to open, read, convert, manipulate or edit PDF files. Sumatra is good as the smallest simple viewer. But PDF XChange is my choice. 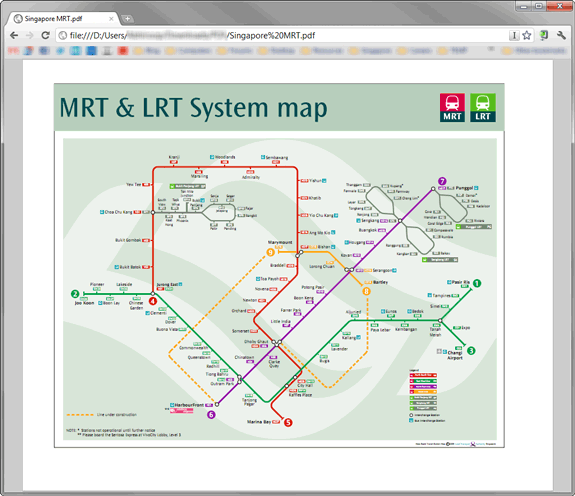 Excellent and very complete and useful interface. Image extraction better than Acrobat´s. It is the excellent app for Windows, very fast, with most rich features and intelligible GUI. 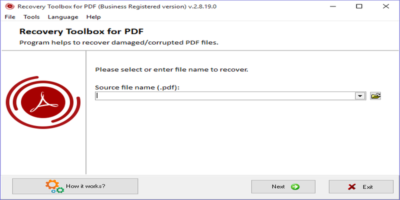 PDF Destructor is my choice of pdf. I always use it and give it a 10/10 rating. Don’t try any of the above advertised pdf readers, try Pdf Destructor, you won’t regret it! I have used Adobe for many years but now with the new version it wont open the files. It says the file associations are not in place. Why did they have to bugger about with it when it was working well for years? Am now using Foxit reader and happy with it. 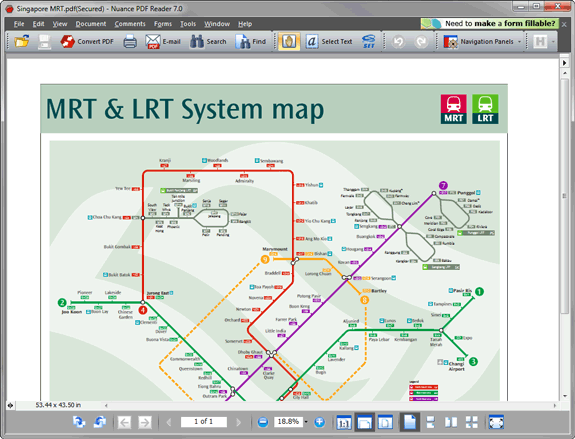 PDF-XChange Viewer is incomparable. 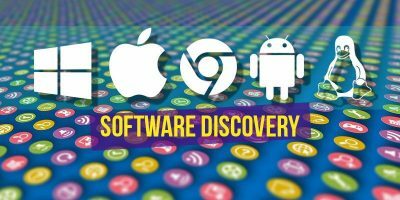 Love its free and portable version.It’s the faster then others, has intelligible interface and many-many necessary features for free (if you would compare with other presenting above and widely-advertised Foxit and Nitro).What else can offer extensive search, annotation, OCR, and others?